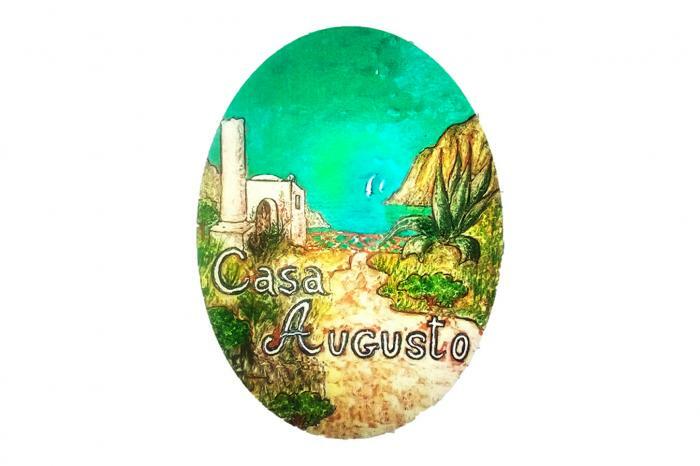 Casa Augusto is a perfect example of authentic Caprese Villa design. A stroll away from the centre of Capri, the "villetta" is framed by a luxurious flowery garden nestled in the heart of the typical Mediterranean flora, dominated by hydrangeas, cranesbills, roses and hibiscuses. Thanks to its peaceful location, all guests can enjoy a well-earned rest throughout their stay on the Island: the birds' lovely melodies together with the sea-gulls' light flight will be their sweet awakening every morning; at night, instead, when the moon is high in the sky, they will be charmed by its magical reflection among trees, which creates an enchanting atmosphere all around. 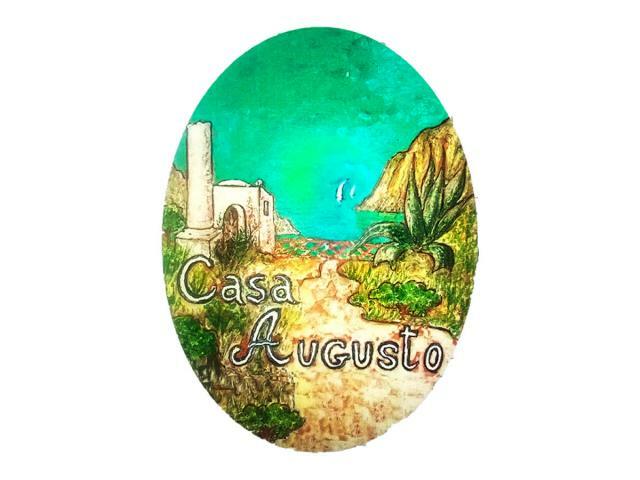 The three bedrooms are spacious and furnished in classic Capri style, with private bathroom and every comfort. Each room has a private terrace, where every morning is served a rich and healthy breakfast, it has views of the garden and the sea of Marina Piccola. Our rooms have all the amenities ideal to make your stay unforgettable. To get a good start of your day in Capri, between 8.30 and 10.30 am you will have breakfast on the terrace in front of your room. You will enjoy the scent and tranquility of our lush garden and the fresh and genuine products admiring the sea of Marina Piccola. Since 2005 we welcome all our guests as we would do with our best friends and lots of them really become our friends and come back many times. We know that a holiday is a period of relax, often desired for long time. For that reason we try our best to make our guests happy, to let them feeling at home and to help them to discover the beautiful island of Capri up to its more deep and hidden spots.